Really interesting article on the recent Dispatches TV programme about how the Cadbury brand is being accused of losing its heritage and how some production has moved to Central Europe. However, in a cost concious consumer market, driven by volume and price points was it always going to be difficult to maintain its UK manufacturing and heritage? Or, would the consumer be happy to pay more for the product, knowing that they are continuing to support UK manufacturing? Finally, with a more European led senior management team, will they still be able to identify UK market trends and the values of the consumer? 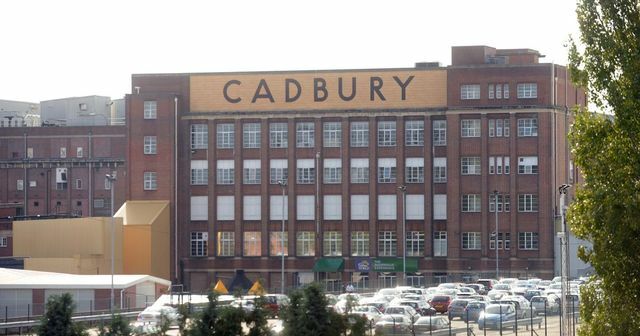 A TV exposé of Birmingham-based chocolate-maker Cadbury will accuse the firm of betraying its heritage. The Channel 4 documentary Dispatches broadcast on Monday, March 21, claims to lift the lid on what’s been happening to the brand since it was taken over by American giant Kraft six years ago. Cadbury is now part of a Kraft confectionary company called Mondelez International.